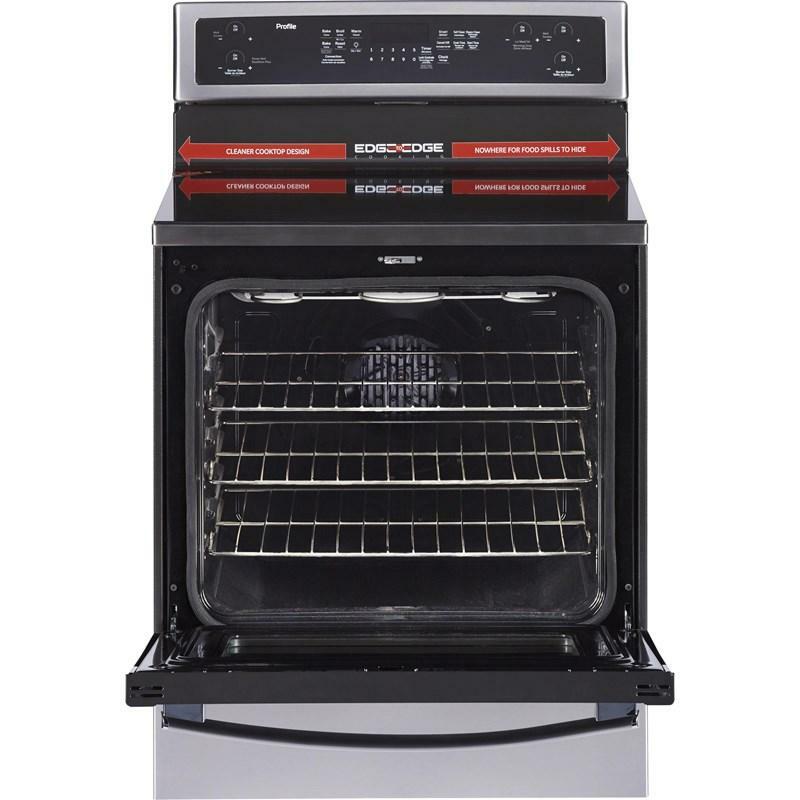 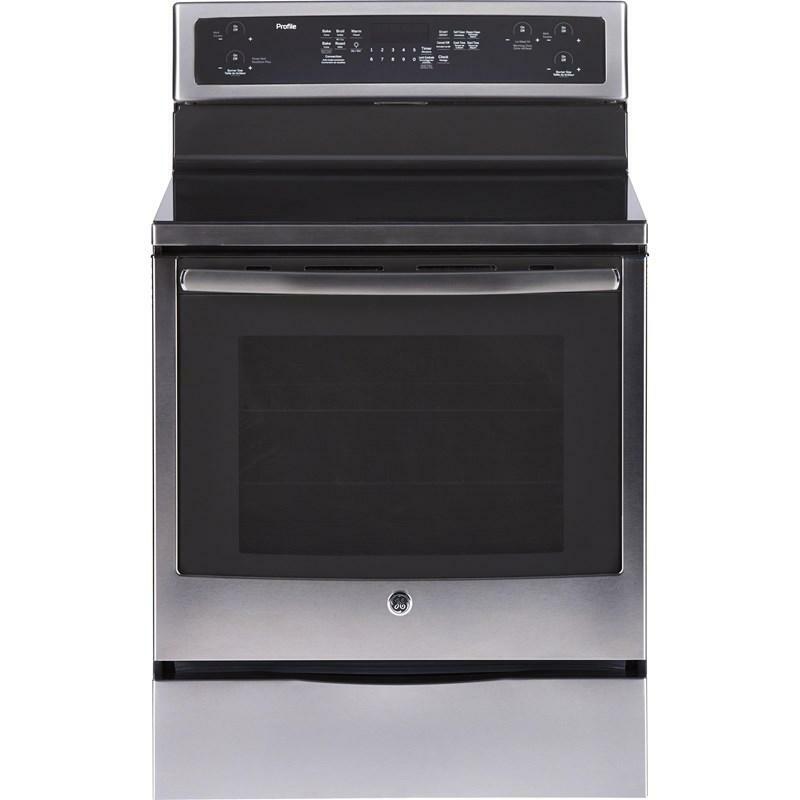 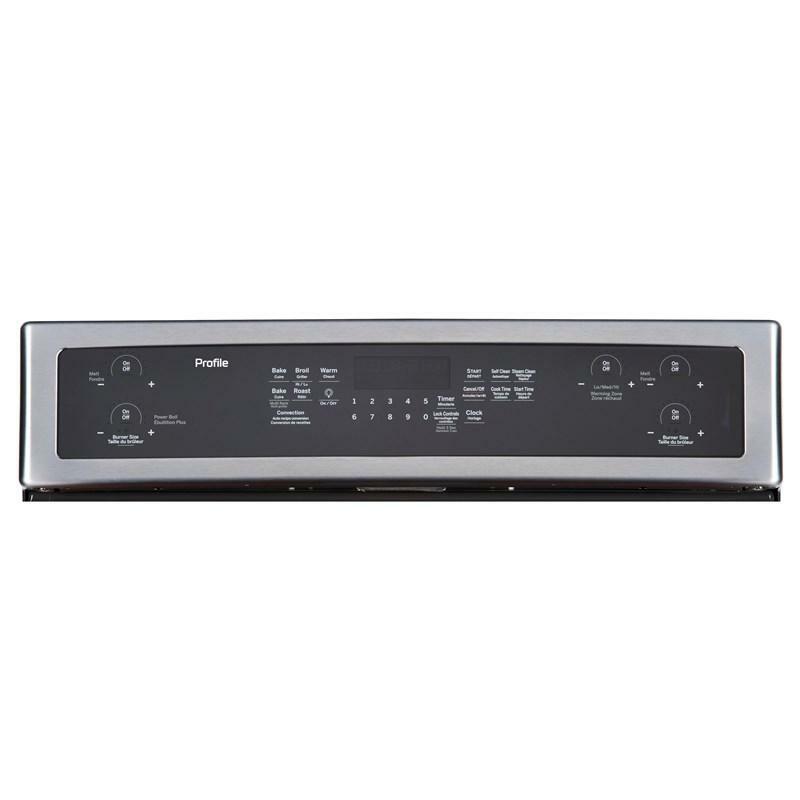 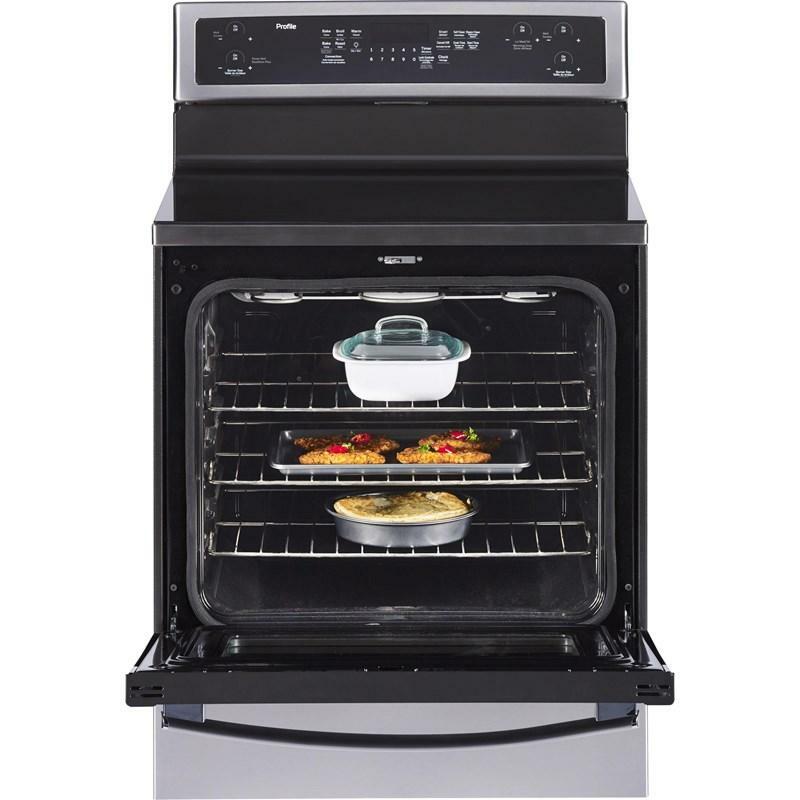 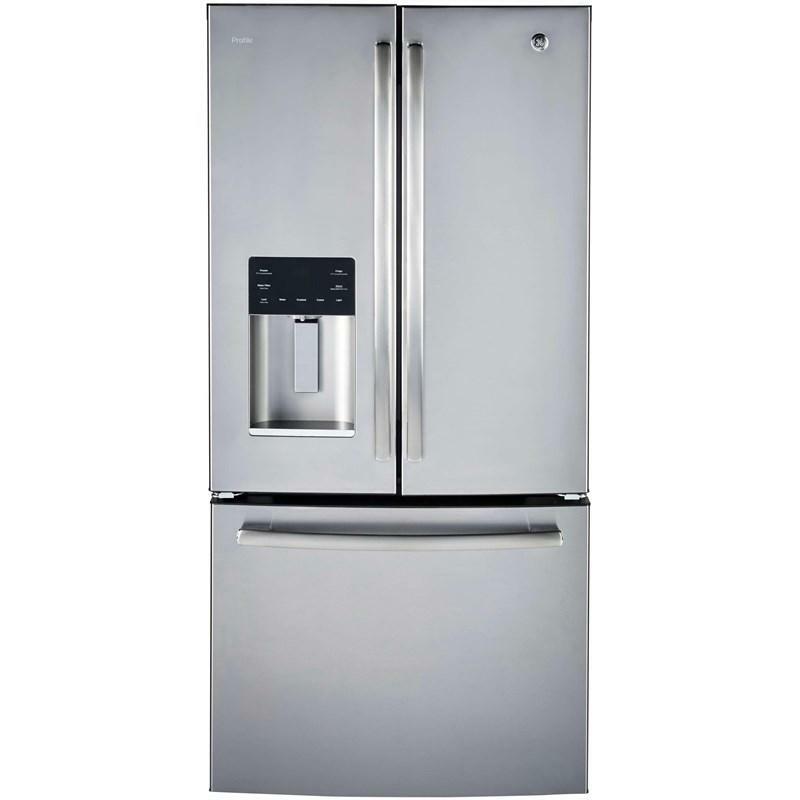 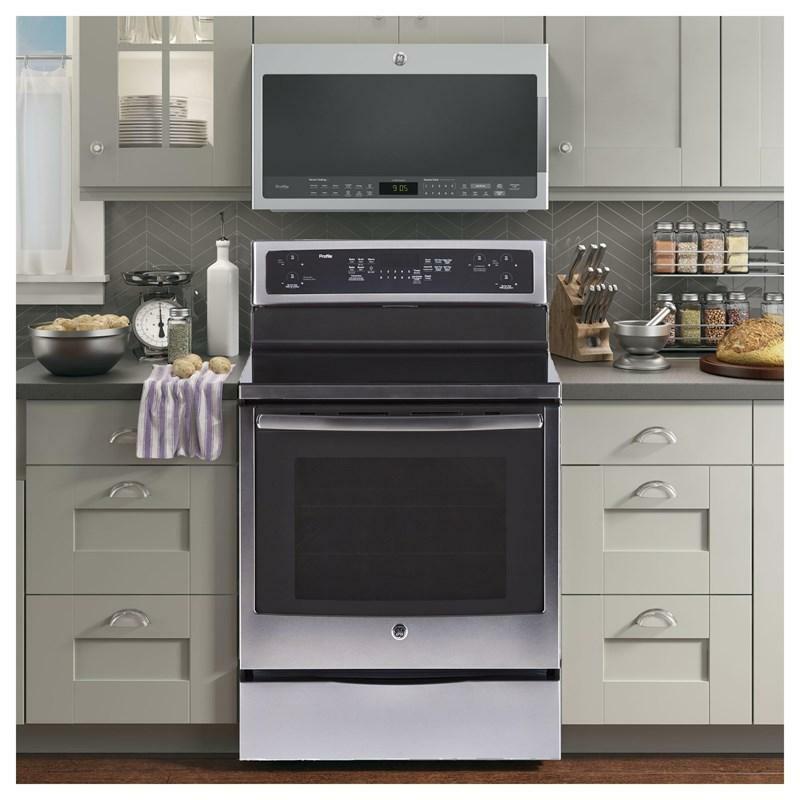 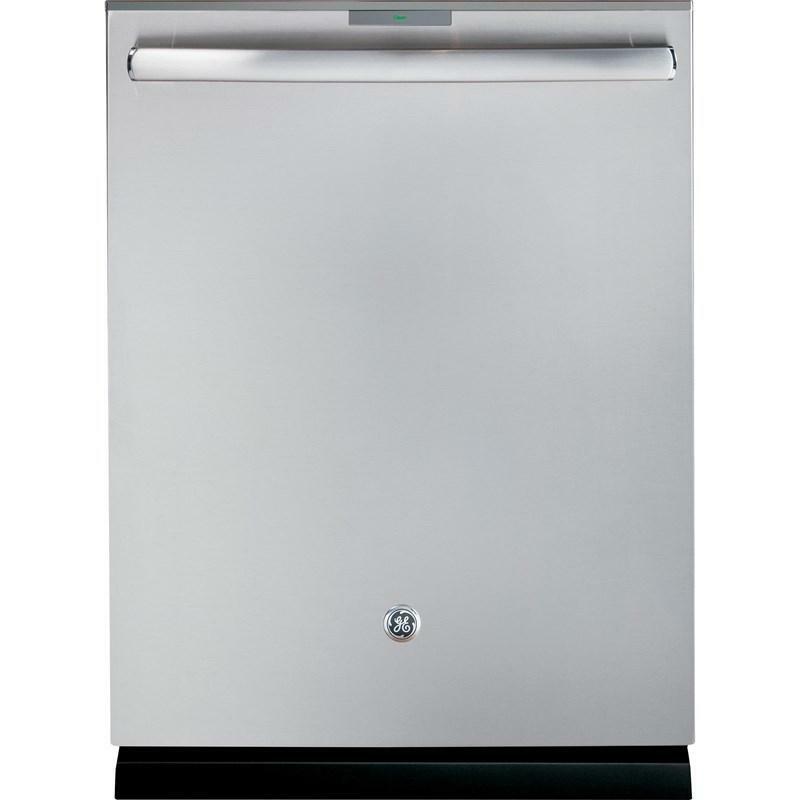 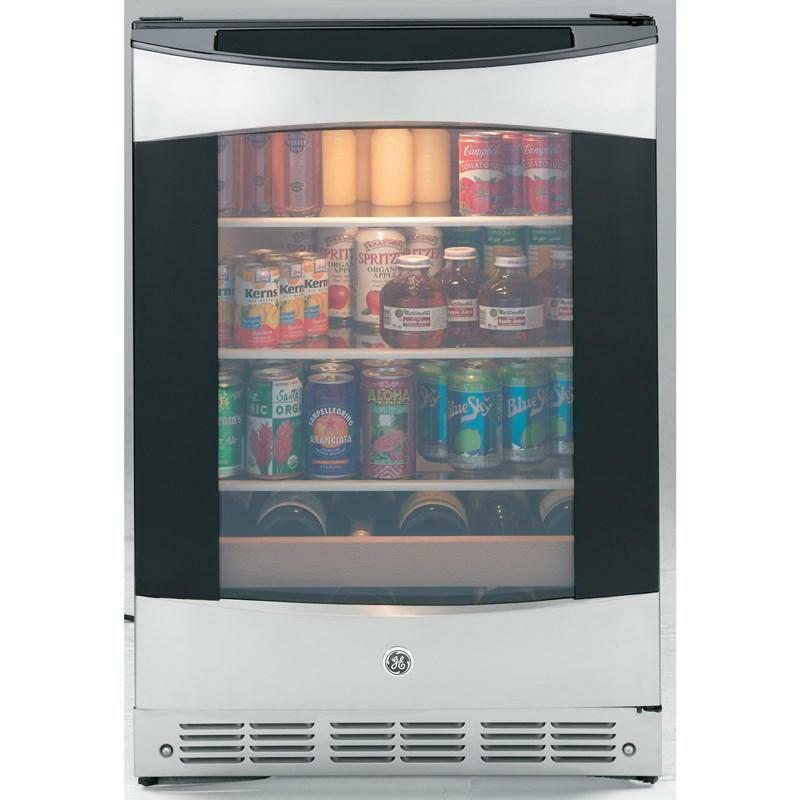 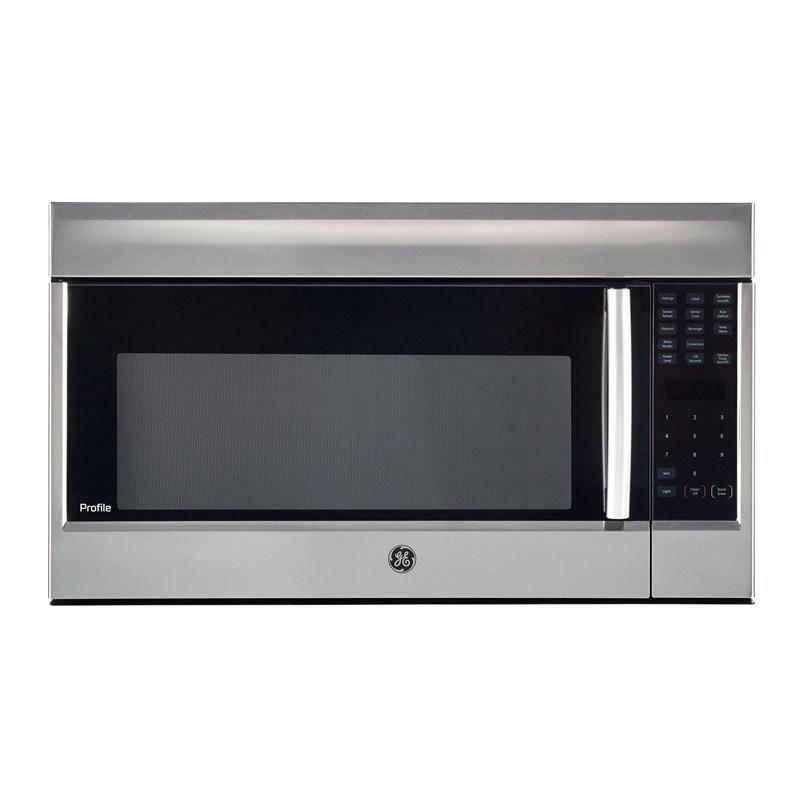 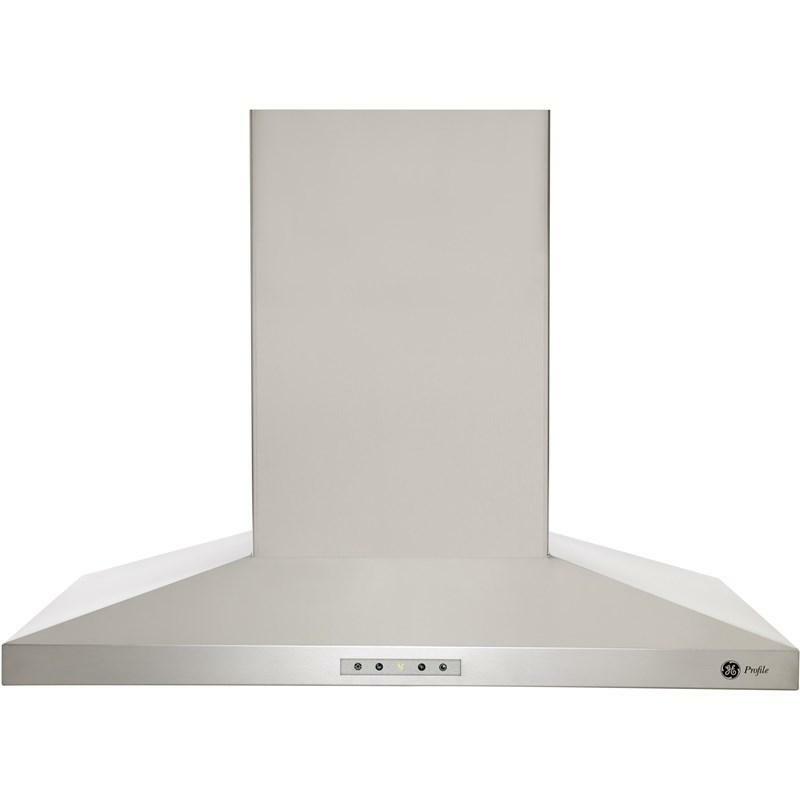 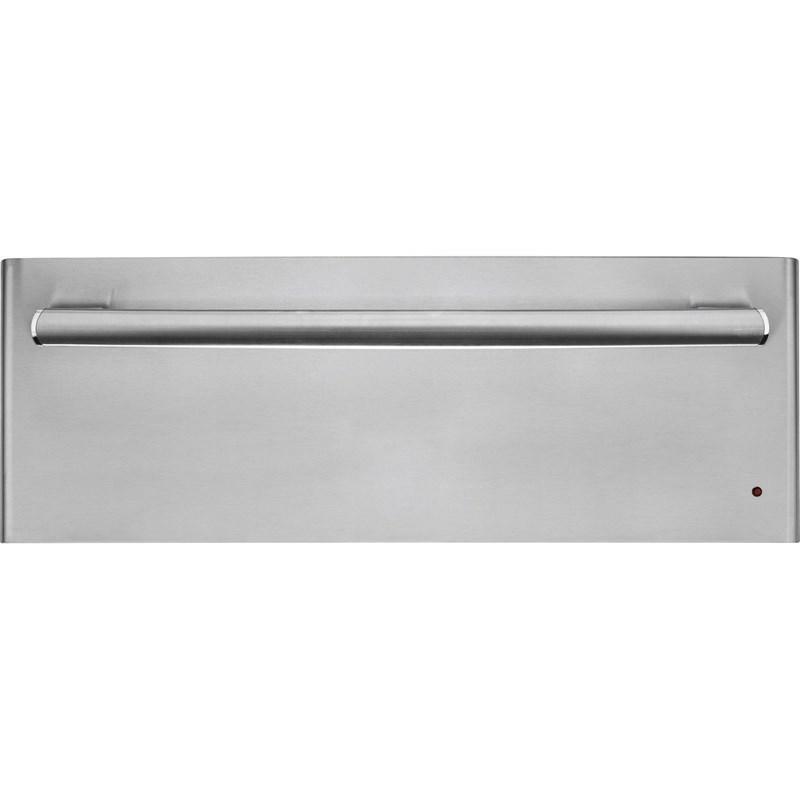 GE Profile 30" freestanding electric range with an oven capacity of 6.2 cu. 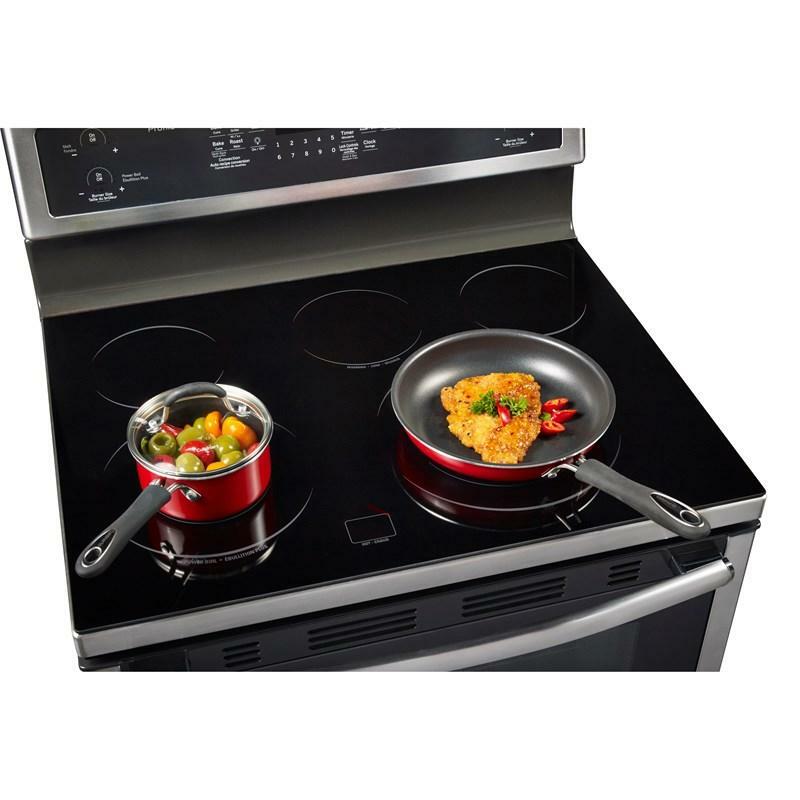 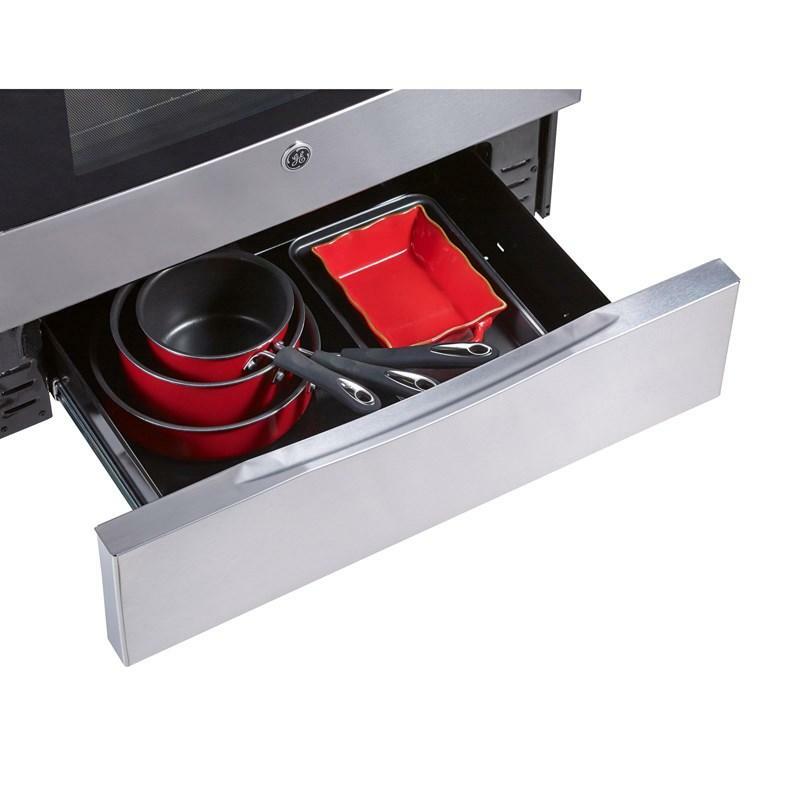 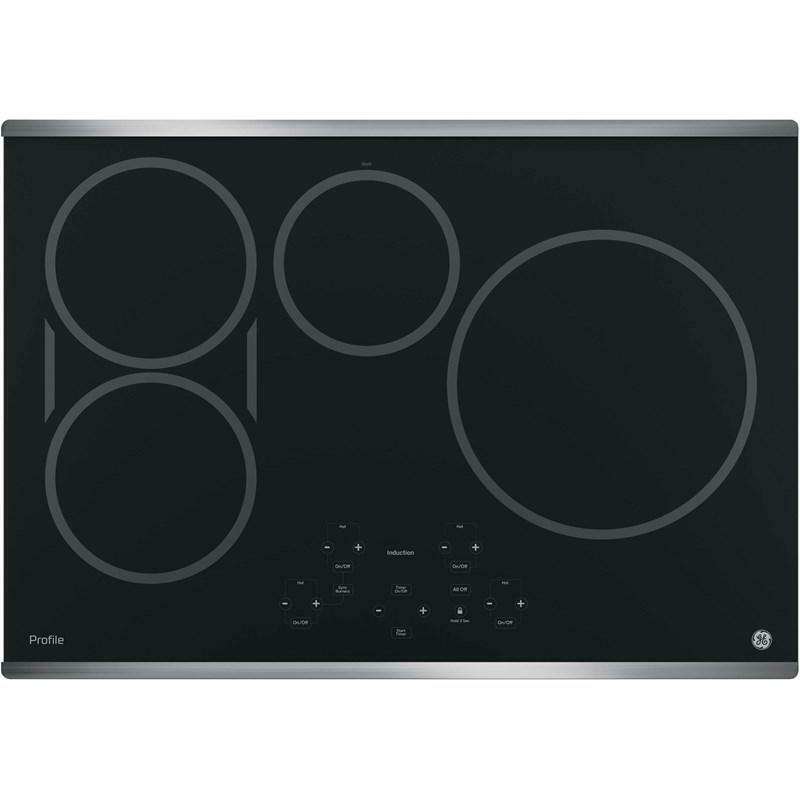 ft. featuring an edge-to-edge cooktop and the True Convection system. 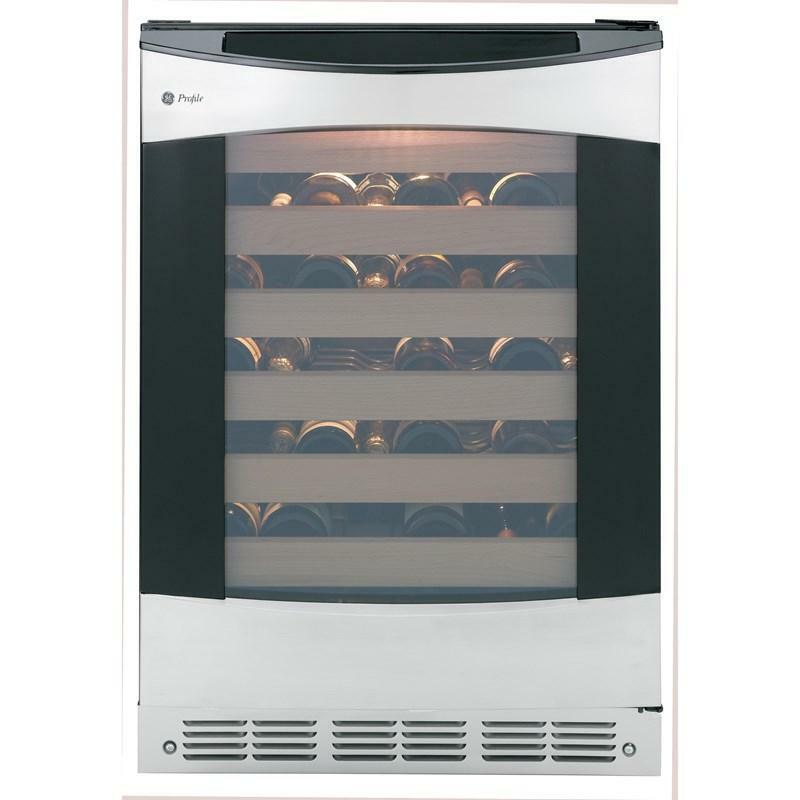 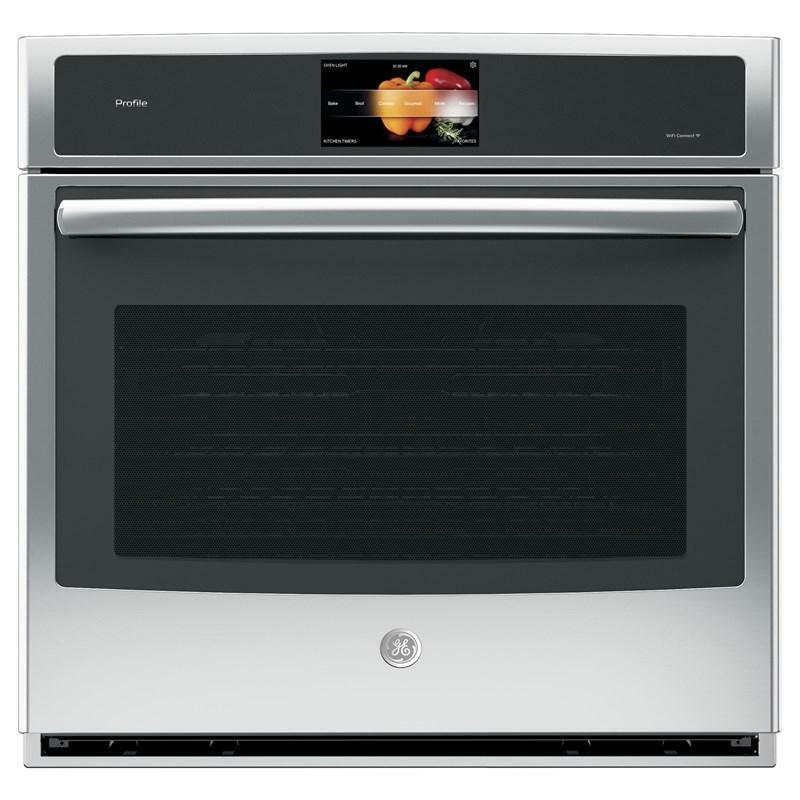 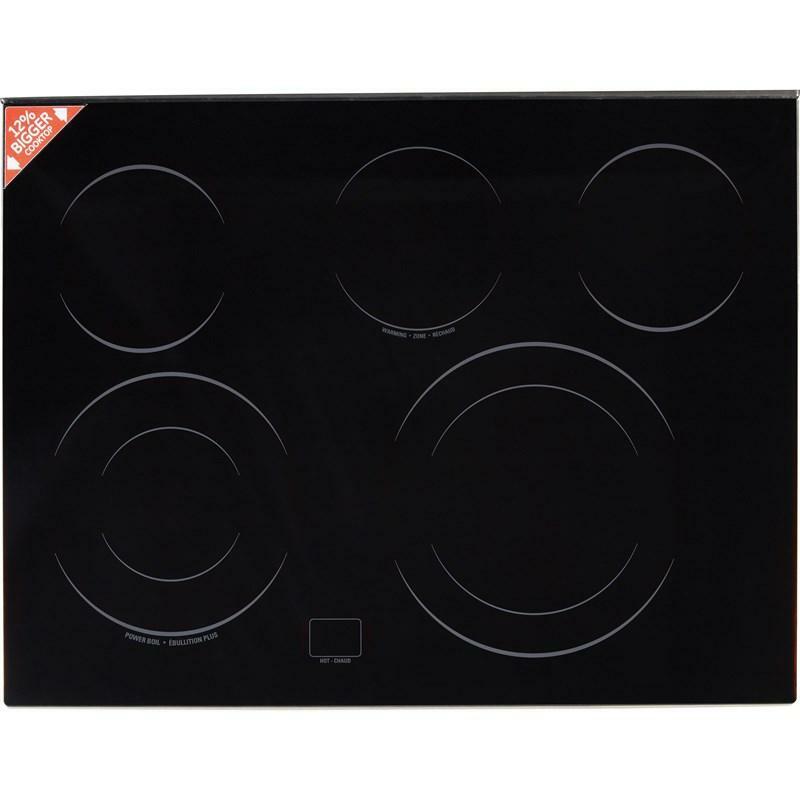 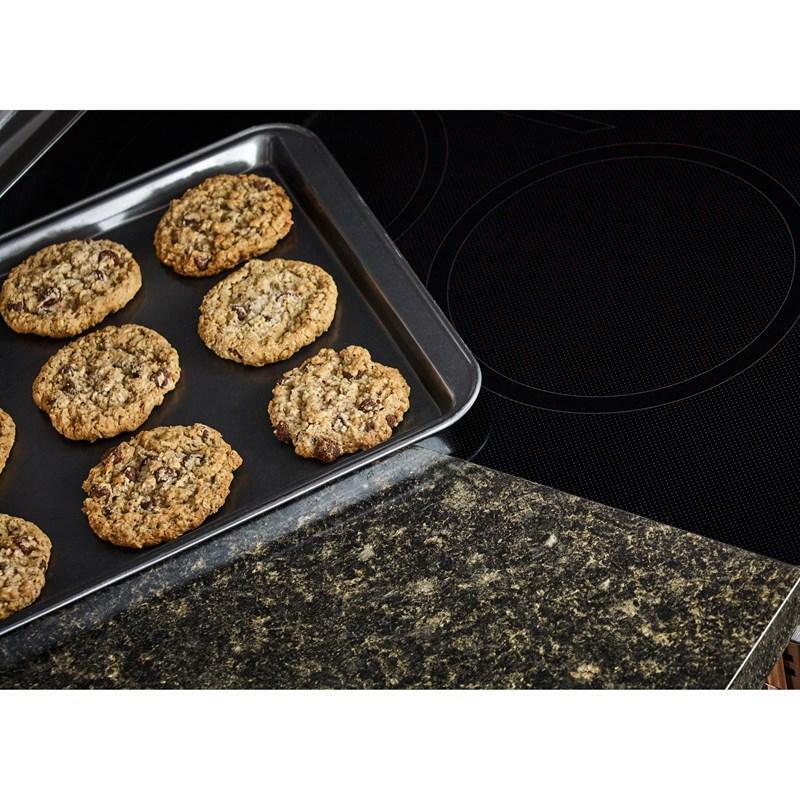 In addition to its hidden bake element, the range provides electronic touch controls.